At night, I made a research about kinematics. 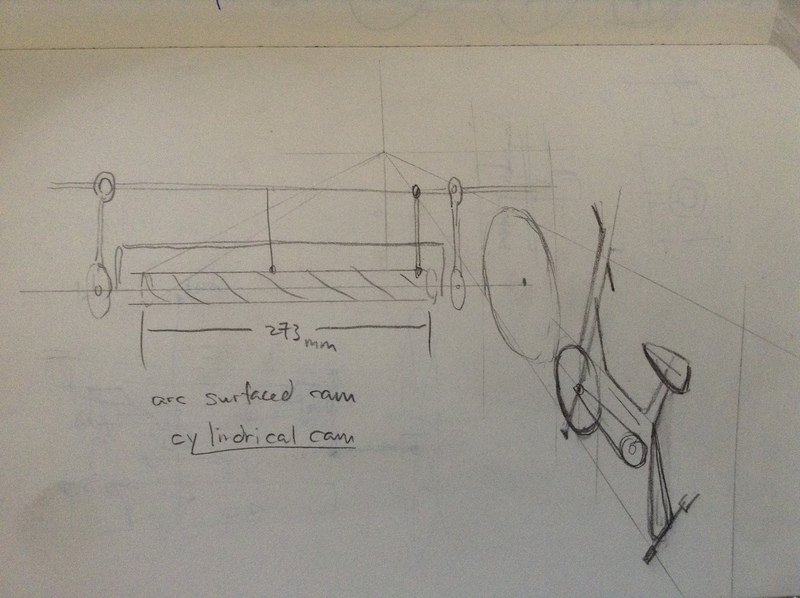 Luckily found out the new promising solution for the project, which is Cylindrical Cam or Barrel Cam. As arrival in Time’s up, I discussed with Tim how is it possible to make a customized barrel cam in the workshop. Concerning about the high rate of rotation of bike and cam , we found out the linear actuator that is used in 3d printer can be accessible. 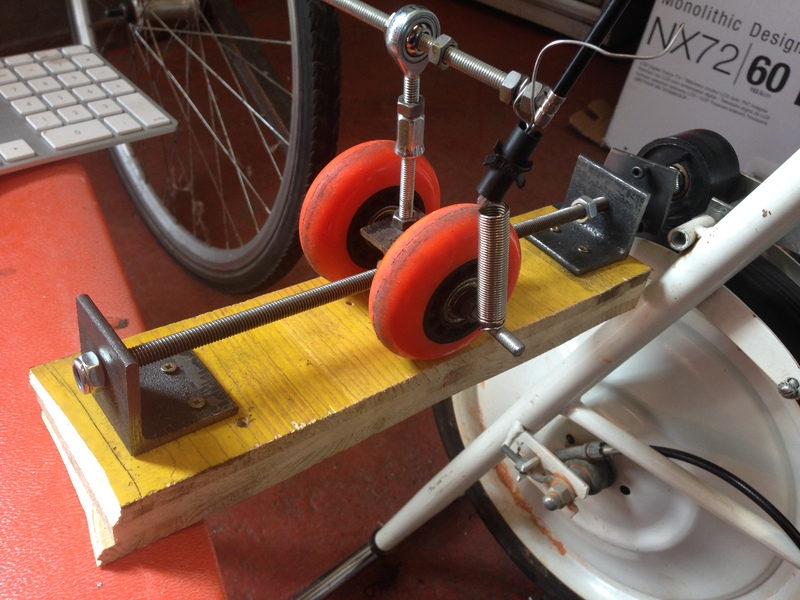 Then I started to make the slider triggered by the original small wheel mounted on the fitness bike. 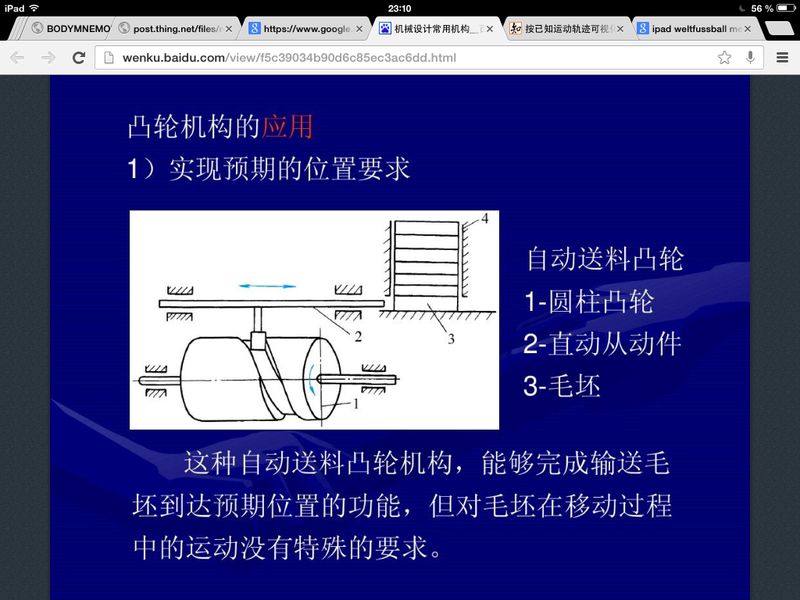 Before noon, the prototype of simple linear screw motion was made. After that, I talked to Tim again about the next step, which is the pointer motion. We found a brake and gear changer. Using level structure, spring and joint, I build the point press structure for typing the letter on keyboard. Thanks for the kind help of Mark, who gave me some tips and tricks( sometimes really a great fun). The construction process really strenthen the confidence of the ability of problem solving, which I found very beneficial.